• Vitamin K to help minimize appearance of broken capillaries and discoloration. This gentle foaming soap-free wash will appeal to all skin types, but particularly to those individuals with a sensitive complexion that reddens easily. Infused with a powerful blend of soothing phytonutrients such as azulene, boswellia serrata, chamomile, calendula and green tea extract to help calm skin and visibly reduce redness. A gentle alcohol-free toner specifically formulated to remove irritating impurities left behind after cleansing. 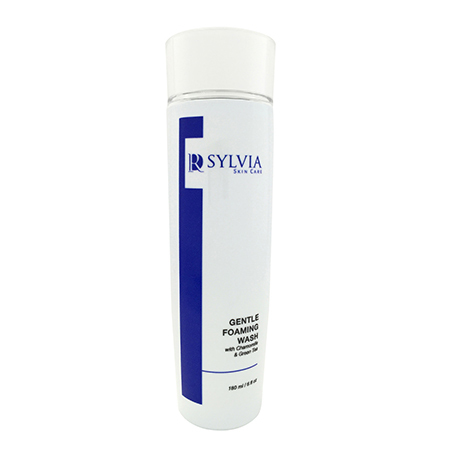 Restores the natural pH balance of sensitive skin or skin irritated by laser, glycolic or microdermabrasion treatments. Infused with ultra-soothing agents chamomile, calendula, azulene and boswellia serrata to desensitize the skin and calm redness and inflammation. 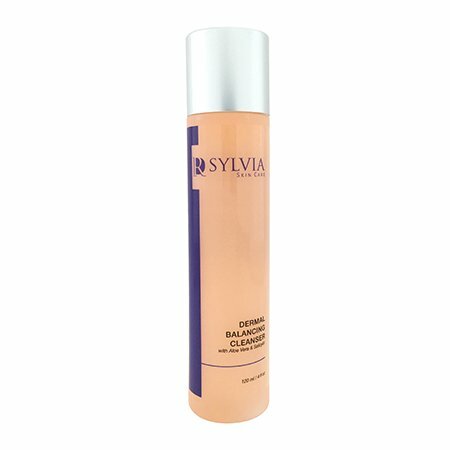 A refreshing citrus based botanical cleanser that eliminates surface impurities often responsible for blemishes, congested or dull looking skin. Mild enough for all skin types, this purifying daily cleanser targets surface debris, encourages balanced sebum production and improves skin condition. 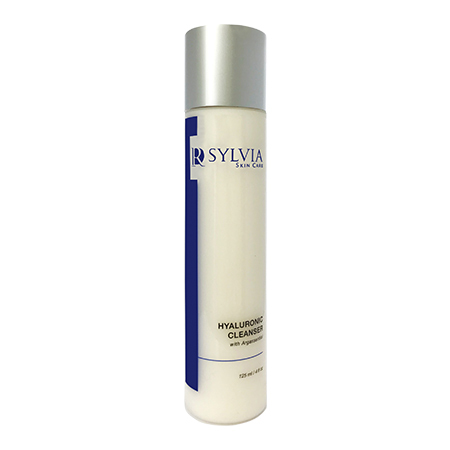 Formulated for oily-sensitive, rosacea-prone skin and as a post-peel cleanser. This equilibrium balancing daily toner addresses excess sebum production through the presence of active botanical extracts. Containing purity witch hazel and anti bacterial salicylic acid, this toner is ideal for removing excess topical impurities that can cause breakouts and other skin flare-ups. Purifying Aza Cleanser is a mild wash that addresses inflammation and redness which often accompanies rosacea, psoriasis or eruptive breakouts. Purifying BioSulphur helps regulate hyperactivity of the sebaceous glands while offering anti-bacterial and anti-inflammatory benefits.